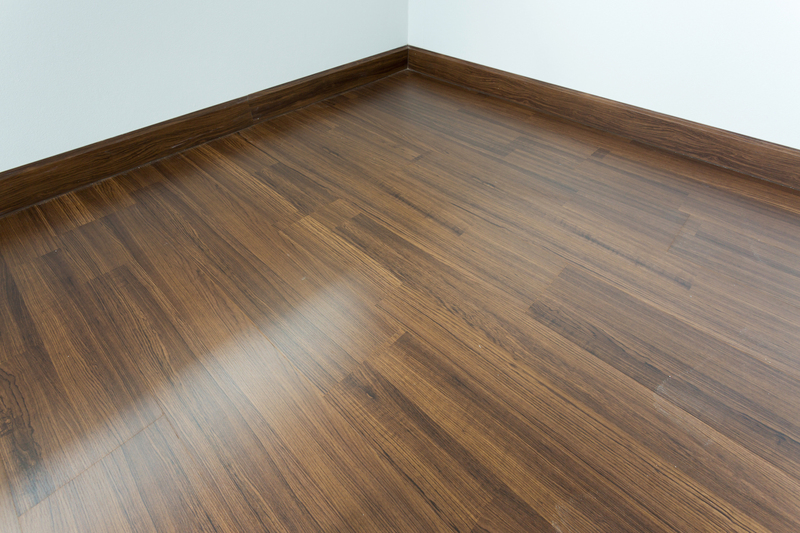 Laminate flooring is designed to give the appearance of real wood without the expense. We can supply and fit the laminate and it is available in a whole range of wood effects. We have regularly used a laminate product called Quickstep. If you are searching for a long lasting, durable flooring that requires little or no maintenance, then this flooring is the way forward. This laminate has a coat of thin resin which provides a substantial level of protection against dents, scratches and stains caused by accidents. There is a large range of laminate available, in all types of styles, so you can be confident in finding the right flooring for the area concerned amongst the multitude of designs. Oak effect laminate floors provide all the beauty of a traditional looking oak floor with the low-cost and hardwearing qualities of a laminate. This is our most popular option, bringing you a floor that can take any kind of traffic, from the family home to a busy office, at a very affordable price. One of our professional fitters can make your floor look amazing with this product. 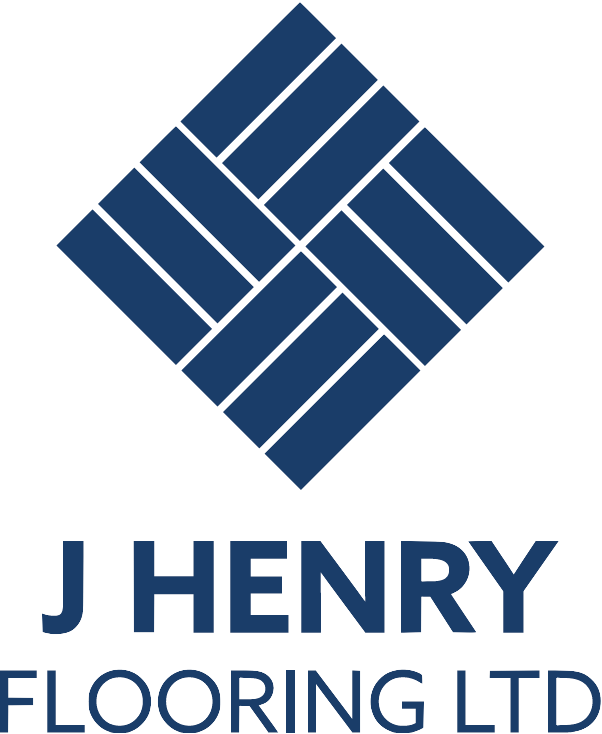 Call or e-mail J Henry Flooring for a member of our team to visit you with samples, and to discuss the options further.